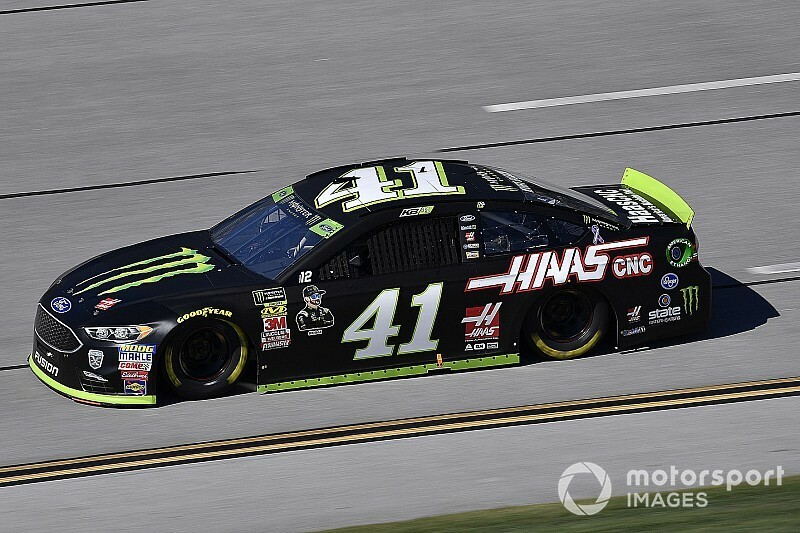 Kurt Busch led from start to finish in the first stage at Talladega (Ala.) Superspeedway. 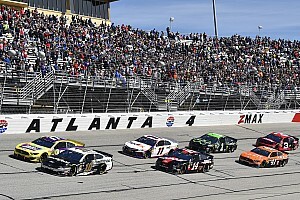 Busch, who started on the pole, remained in command throughout the entire 55-lap stage in large part because he and his Stewart-Haas Racing teammates remained in tightly-packed four-car breakaway. Clint Bowyer was second, Kevin Harvick third, Aric Almirola fourth and Joey Logano completed the top-five. Also collecting stage points were Ryan Blaney, Denny Hamlin, Alex Bowman, Ty Dillon and Austin Dillon. Kurt Busch, the pole winner, took an early lead with his three SHR teammates lined up behind him. On Lap 2, David Ragan pulled out of line as his No. 38 Ford lost power and he fell off the pace. He eventually took his car to pit road and then the garage. Jeffrey Earnhardt spun out on the frontstretch to bring out the race’s first caution on Lap 11. All of the lead-lap cars elected to pit. Kurt Busch was first off pit road and resumed the race lead on the restart on Lap 15. 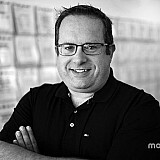 Michael McDowell was penalized by NASCAR for speeding on pit road and had to restart from the rear of the field. Paul Menard pulled out of line and headed down pit road on Lap 16 with appeared to be a flat right-rear tire. 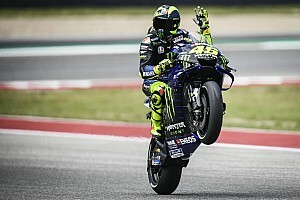 The team changed four tires and he returned to the track. With 30 laps remaining in the first stage, Kurt Busch held a small lead over Bowyer. They were still followed by their teammates, Harvick and Almirola. 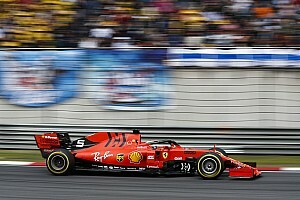 With 25 laps to go in the stage, Fords – with Kurt Busch leading the way – held the first seven positions in the rundown as they continued to work together. Brad Keselowski elected to pit with 15 laps remaining with what he thought was a loose wheel after reporting a “severe vibration.” He was running sixth at the time of the incident. His team confirmed a left-rear loose wheel. With five laps left, Kurt Busch continued to lead and he and his three SHR teammates had completely broken away from the rest of the field. Both Landon Cassill and Kyle Larson had to start the race from the rear of the field for making unapproved adjustments after qualifying. 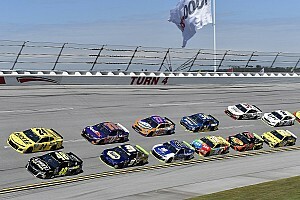 Take a virtual lap around Talladega Superspeedway with the No. 2 Team Penske Ford of Brad Keselowski, courtesy of NASCAR Heat 3.